We have both MorCorn and Mycogen seed corn on hand at the Marshfield MFA Agri Services store. 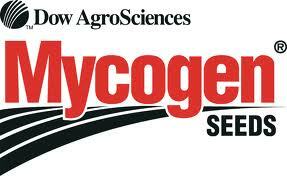 We are the only dealer of Mycogen seed corn around! We have 3 different varieties of Mycogen Silage-Specific seed corn here at Marshfield. Please click on a variety to see specifications.